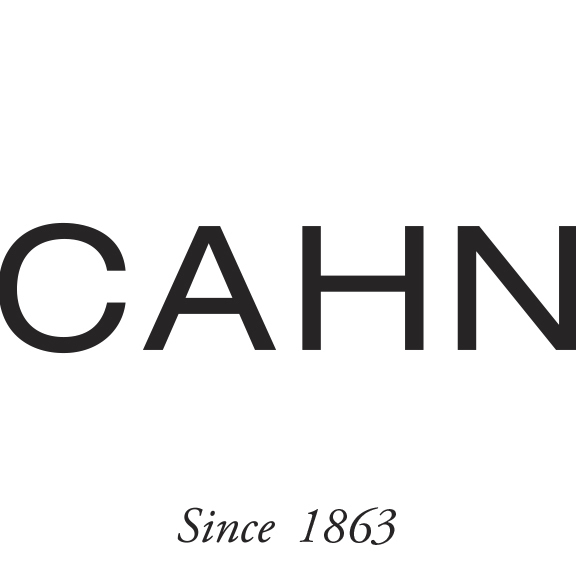 Jean-David Cahn AG was founded in 1999 and continues a proud family tradition that reaches back for over 150 years. 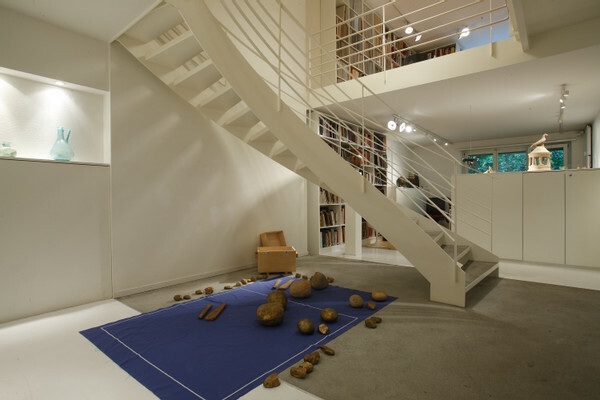 The gallery specialises in ancient Greek and Roman art, and is directed by the classical archaeologist Jean-David Cahn, who is the fourth generation of his family to be an art dealer. The offering of artworks spans several millennia, from ca. 4000 B.C. to 400 A.D., and includes sculptures and statuettes made of marble, bronze, and terracotta, black- and red-figure vases, glass, jewellery and coins. 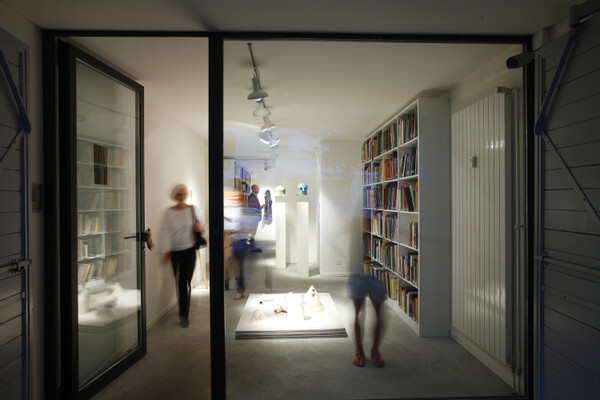 A selection of objects is on display in our gallery at Malzgasse 23 in Basle. 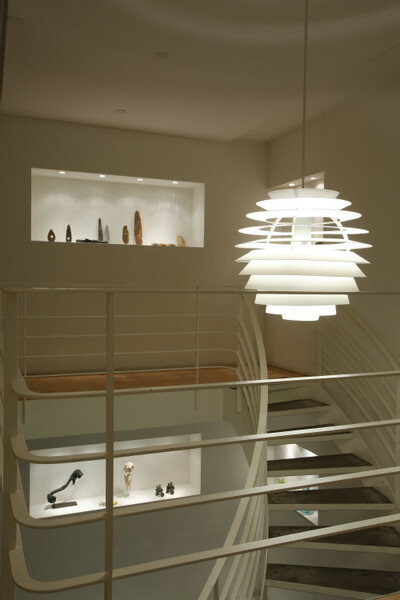 Furthermore, Cahn AG participates in the art fairs TEFAF Maastricht, TEFAF New York and La Biennale Paris. Jean-David Cahn is board member of TEFAF. 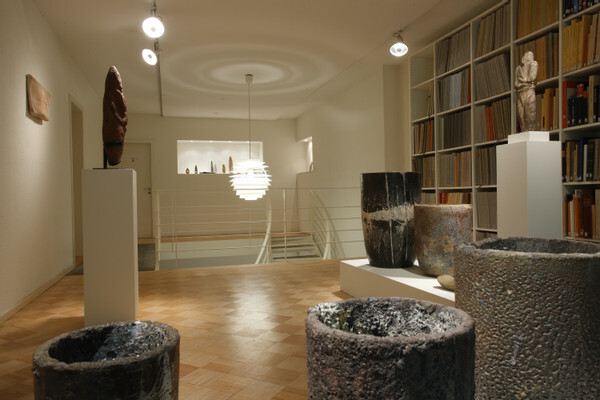 He advises both experienced and new collectors. 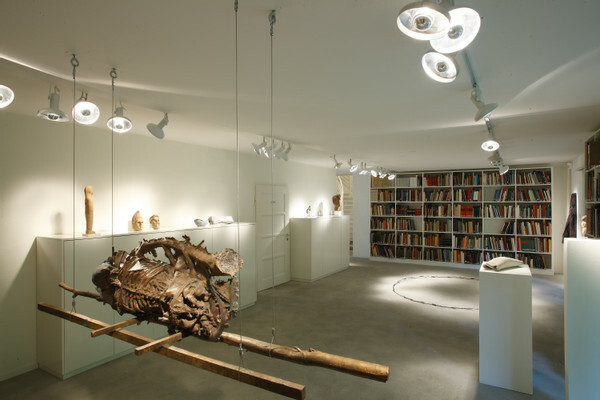 His clientele includes private collectors worldwide, as well as important museums such as the Musée du Louvre, Paris, the Glyptothek, Munich, The Metropolitan Museum of Art, New York, the Allard Pierson Museum, Amsterdam, and the Antikenmuseum and Sammlung Ludwig, Basel.